For Kelley London, MD, one of the most rewarding things about being a women’s health physician is being able to share in the many special milestones in a woman's life. And, as if that’s not enough, after more than two decades in practice Dr. London is now caring for women that she actually delivered. Dr. London is a board-certified obstetrics and gynecology specialist at Westmoreland Obstetrics and Gynecologic Associates, a leader in women’s health for more than four decades with offices on the North Shore of Lake Michigan in Lake Bluff and in the Western suburb of Grayslake, Illinois. She began her medical career as an undergraduate at the University of California, San Diego, where she graduated with a bachelor’s degree in biochemistry and molecular biology. 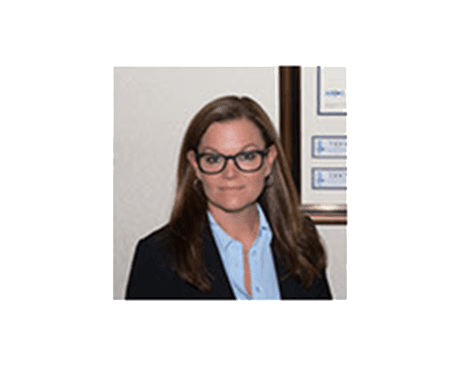 Dr. London earned her medical degree from the Chicago Medical School at Rosalind Franklin University of Medicine and Science. She then continued her clinical training as an obstetrics and gynecology resident at Cook County Health & Hospitals System in Chicago. Dr. London is passionate about all aspects of obstetrics and gynecology and has a special interest in the diagnosis and treatment of cervical dysplasia, minimally invasive treatment of menstrual irregularities, peri- and postmenopausal hormonal conditions, and vaginal and vulvar atrophy and dystrophy. When she isn’t helping her patients, Dr. London enjoys spending time with her family and friends.